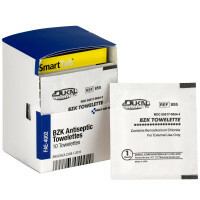 Unit Refill Boxes for ANSI & Unitized First Aid restocking - or just for convenient size! 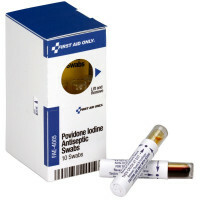 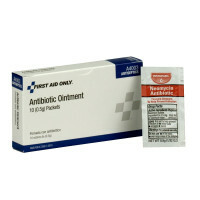 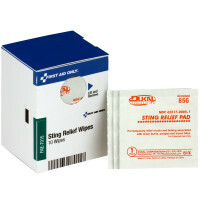 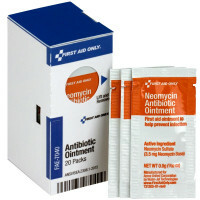 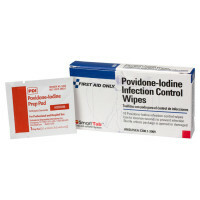 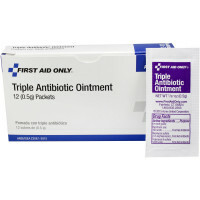 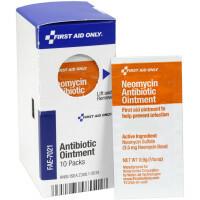 Neomycin, Single Antibiotic, Itch Relief Cream and Triple Antibiotics including Bacitracin available in single dose packets and unit boxes to use as first aid refills for your unitized first aid kits, or for tidy organization in your first aid room. 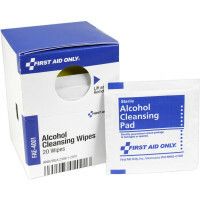 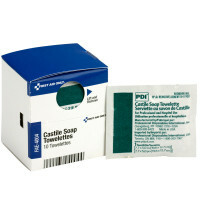 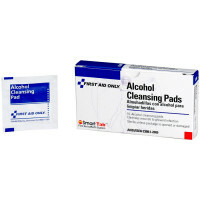 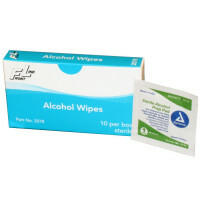 Antiseptics, too - single use hand sanitizers, BZK and alcohol wipes, povidone iodine and more... All your topical first aid treatments in color coded unitized boxes for ANSI compliance or traditional first aid kit and cabinet refills. 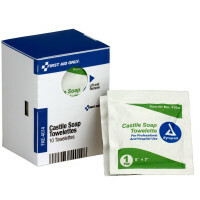 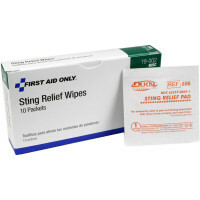 We even offer Castile Soap Towelettes and Insect Sting Relief! 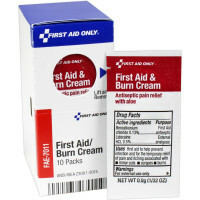 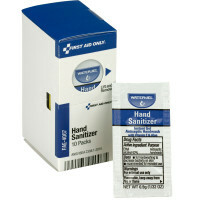 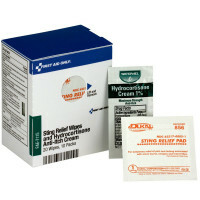 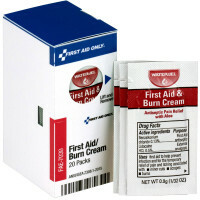 Antiseptics, Creams & Ointments in boxes - First Aid Cream Burn Cream, Sting Relief, Castile Soap and more!